Brief overview of the east and west coasts of Florida and the archipelago at the southern end of the Floridian peninsula. Overview of Miami, Fort Lauderdale, Palm Beach and other beaches along the Atlantic Coast. Learn about Cape Canaveral, home to the Kennedy Space Center. 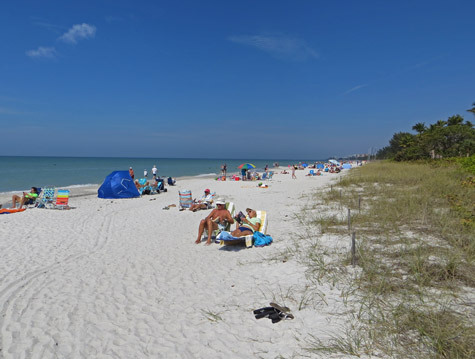 Overview of Tampa, St. Petersburg, Clearwater, Sarasota and Naples Florida as well as the most popular and pristine Gulf Coast beaches. Overview of the Florida Keys, the picturesque archipelago of natural islands that separate the Atlantic Ocean from the Gulf of Mexico.